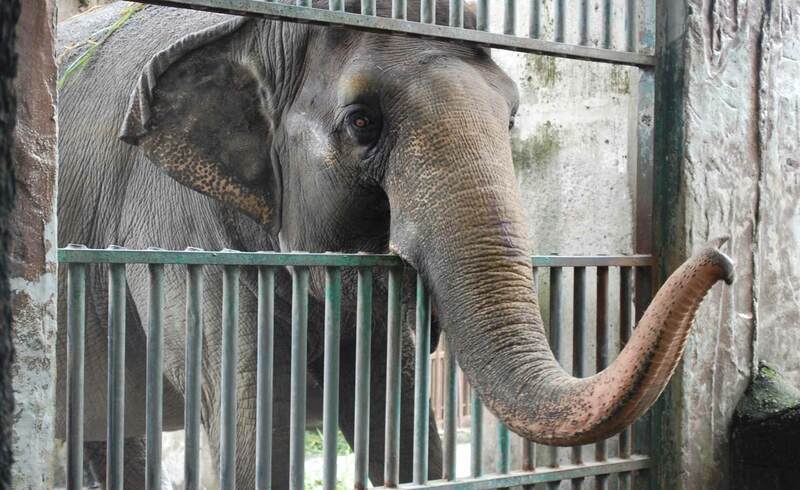 Animals at zoos are housed in cramped, barren cages that can't compare to their natural habitats. Many of the species roam territories of hundreds of kilometers in the wild, but zoos barely provide even a fraction of that space. The animals frequently exhibit neurotic behavior from imprisonment, such as constant pacing, swaying their heads, and walking in small circles. 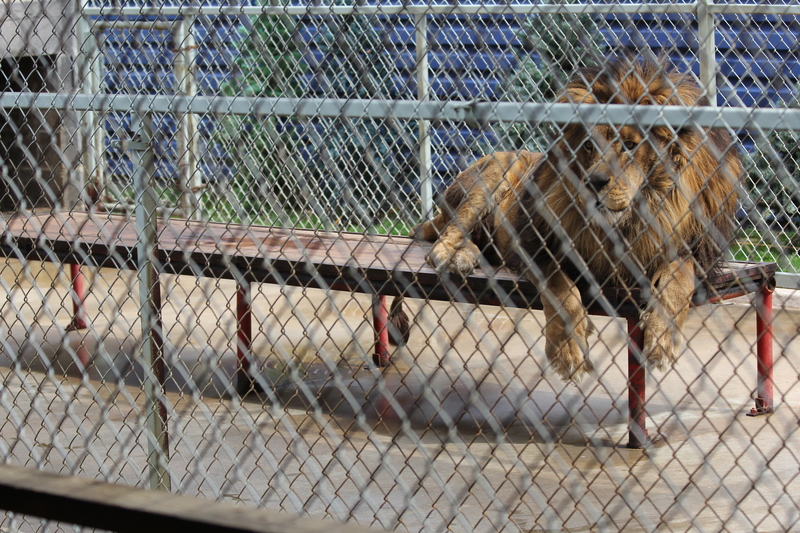 Animals should be free in the wild and not confined for entertainment! You can do your part to help end this torture by pledging to boycott zoos! I believe that animals should not be denied everything that is natural and important to them and have every aspect of their lives controlled and managed for the sake of human "entertainment." Animals at zoos are housed in cages that don't come close to the jungles, deserts, and forests that are their natural homes. They have no choice in their diets, mates, or living companions. What is a few fleeting moments of distraction for visitors means a lifetime of misery for animals. By signing my name, I pledge to boycott all zoos. Sign me up for PETA Asia E-News and other special announcements.